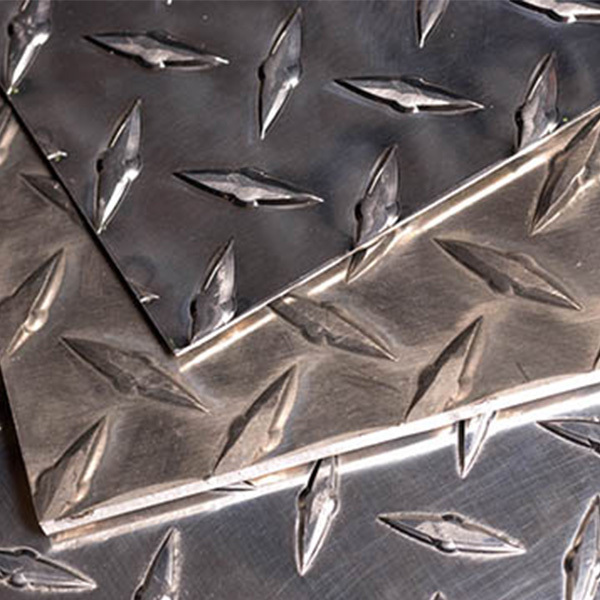 Diamond Aluminum Tread Plate structure novel, non-slip effect. Light weight, excellent durability. The quality of about 7kg per square meter, the tensile strength of 200N per square millimeter, aluminum extension of high relative elongation higher than 10%, can withstand high bending without breaking, good toughness. 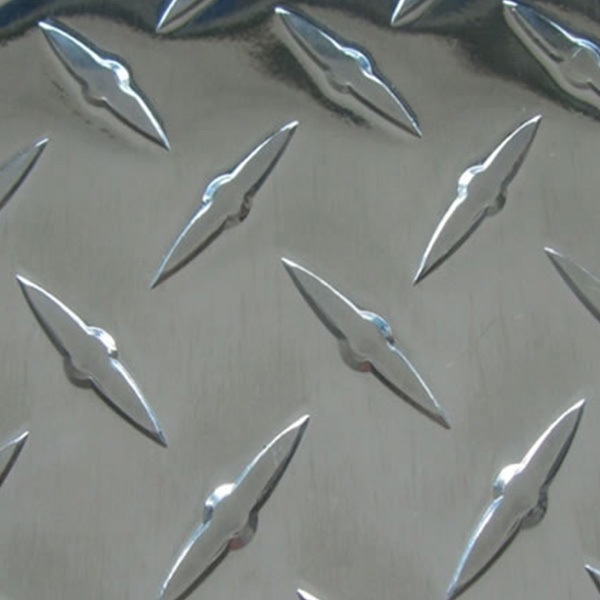 4 x8 aluminum diamond plate price low, quality good, Best-selling countries such as the United States. MINGTAI, equipped with advanced equipment and technology, is one of the leading aluminium 1/3/5-bar tread plates pricelist of 1060/3003/5052/5754 4 x8 aluminum diamond plate from embossed aluminum alloy manufacturers and suppliers in China, taking USA, Canada as its main market. Please rest assured to buy or wholesale the quality, durable and customized products at low price from our factory. 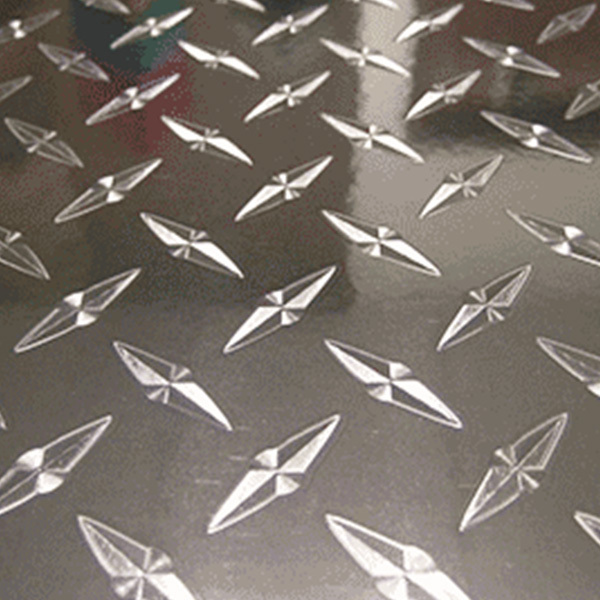 Looking for ideal 4 X8 Aluminum Diamond Plate Manufacturer & supplier ? We have a wide selection at great prices to help you get creative. 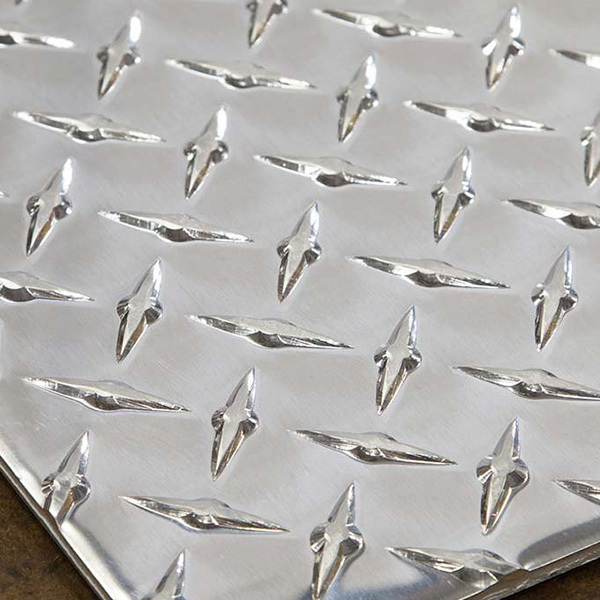 All the Aluminum Diamond Tread Plate are quality guaranteed. We are China Origin Factory of 4 X8 Aluminum Diamond Plate. If you have any question, please feel free to contact us.